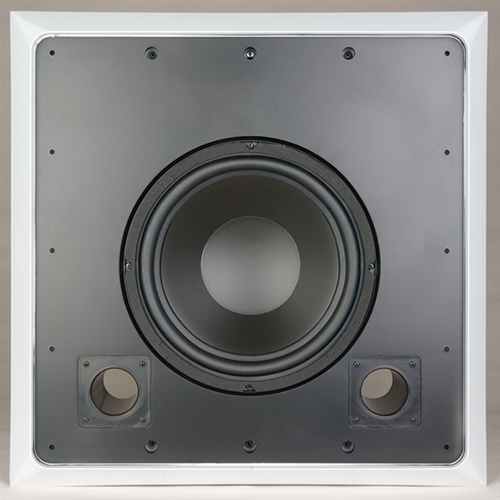 The STUD Woofer 10" In-Wall Subwoofer fits in standard 2" x 4" walls. It fastens directly to 16" on-center wall studs so it will not work itself loose from the drywall. 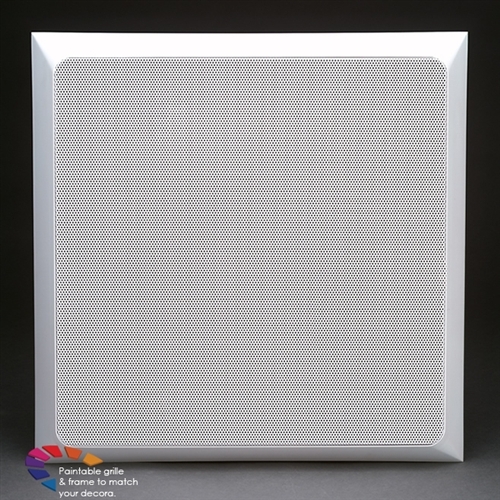 It does not require any special cabinet or bracing, it is entirely retrofit-able. It was designed to be installed in standard 2" x 4" or 2" x 6" walls with 1/2" drywall without any need for reinforcement, blocking, etc. 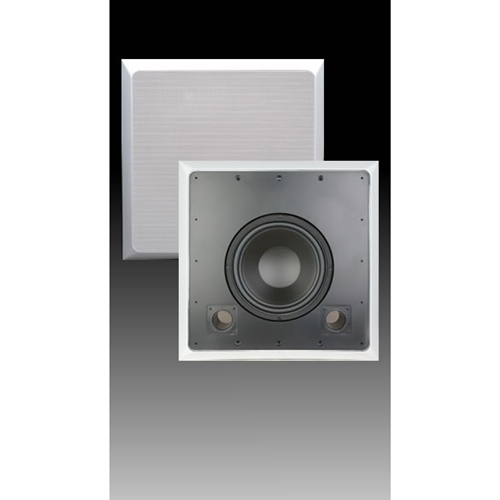 The SE-10SW is a single channel model, one may be driven directly by an amplified Mono low pass signal or two separate units may be driven by amplified Stereo low pass signals. One or two SE-10SW may be fitted with modular 10-MX passive Mono crossovers for high level single channel in with single channel low & high pass out for use with a satellite speaker(s).